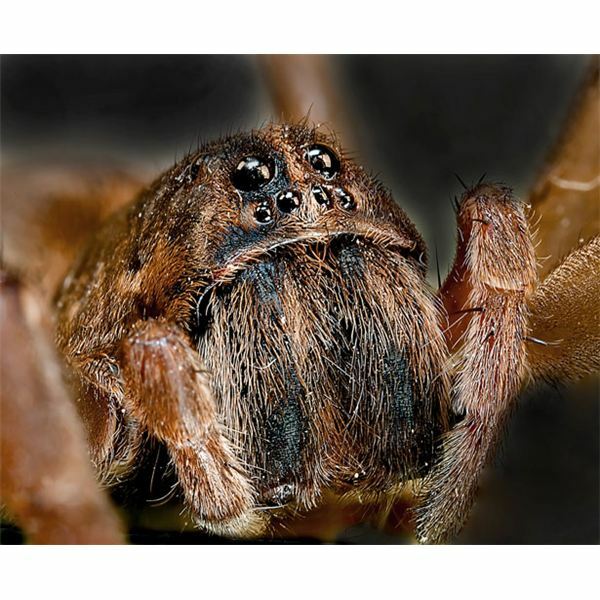 Basic Facts About Spiders Kindergarten Lesson with Art, Math, Rhyming Activity and More! This first day of lessons and activities will consist of creepy, crawly spiders. The students in your class will be able to distinguish a few spiders, know basic spider facts as well as the importance of working together on a few projects. Picture of different spiders and their webs. Note – These pictures can be found by doing a simple search online and printing each photo. You can also find spider picture books at your local library. Discuss spiders and how they make webs to live in as well as for catching their food. Discuss spider safety: Spiders will leave you alone, if you leave them alone. Never play with a spider. Explain that some spiders are poisonous. Show pictures of poisonous spiders. Make sticky spider webs by wrapping double sided tape around an embroidery hoop in a web like design. Wad up pieces of black sewing thread and allow children to throw the thread pieces onto the web. On large piece of black construction paper, draw two circles, one about half of the size of the other. Attach the circles together to make a head and body (similar to a snowman). Fold strips of paper into an accordion fold. Attach legs to body, four on each side. Attach wiggle eyes onto the face. Puncture a small hole into the body of the spider. Insert a piece of black yarn and form a knot to keep in place. Secure the knot with tape or glue to ensure that the knot will not come loose. Hang spiders from the ceiling. You will need, the poster board, mini craft pompoms, and self- adhesive Velcro for this activity. On the poster board, trace a drinking glass to form several small circles. Draw spider web designs inside of each circle. Write a number on each web and adhere the correct number of Velcro pieces to each web. Adhere opposite side of Velcro on each pompom. Instruct the children to identify the number and stick the correct amount of spiders on the the web. You will need the poster board and pre-cut spiders for this activity. Write a corresponding rhyming word on each spider. Adhere Velcro to spiders and web. Instruct children to attach the spider to the appropriate rhyming word. This is the first of a series of spider lesson plans created for the kindergarten classroom.